After years of prototypes, tech demos, and rumors, consumers will finally be able to get their hands on a device with a flexible and foldable display. 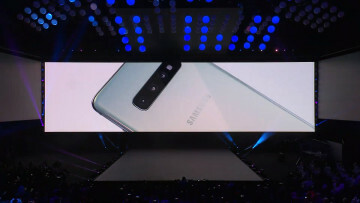 While the relatively unknown company Royole was the first to introduce such a product to the world, it looks like Samsung will be the first to get into people's hands. 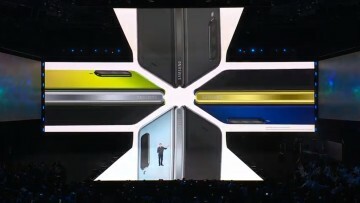 Before you go spending your hard earned money on the $1,980 Galaxy Fold, Samsung is intent on calming any fears that you might have with regards to the quality of the hinge and the technology of the display. 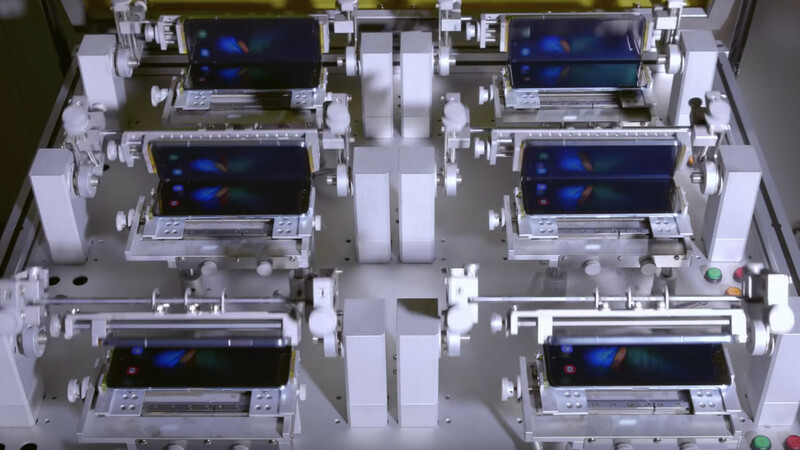 While the company does many different types of tests for all of its products before they reach the market, the firm felt it was necessary to share the results of the Galaxy Fold's folding test, in particular. 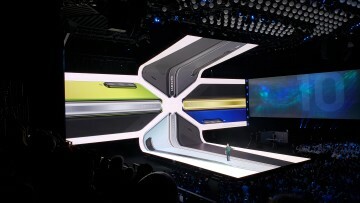 According to Samsung, the Galaxy Fold is capable of surviving 200,000 folds, which, roughly translates to around five years, if the phone is used 100 times a day. Now, you might be wondering just how long it takes the company to simulate five years of use, and the answer is one week. 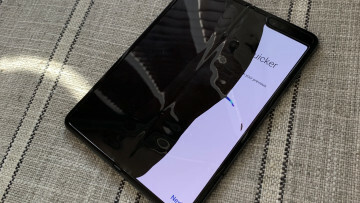 Although this might seem a bit extreme, it does make sense, considering that the Infinity Flex Display with its accompanying mechanical hinge is the most vital component of the Galaxy Fold. This is a first generation product, so it will be interesting to see just how things improve over time with regards to technology and design.